Our wide range of innovative designs combined with high quality and outstanding service has made us a market leader. 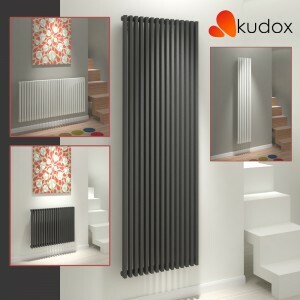 Continual investment has kept us at the top of the heating industry with the latest technology manufacturing which is showcased in our range of designer radiators. The "Elmas" range of rectangular slimline profile tubes creates a stunning, linear finish suitable for a wide variety modern interiors. 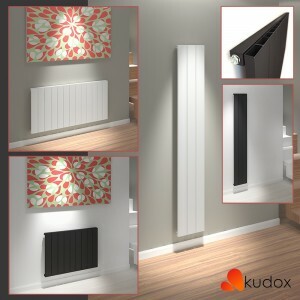 The wall mounted design gives this range stunning presence in the room and is a real focal point. The range is available in both a satin white and textured anthracite powder coat paint finish. The "AluLite" range of rectangular slimline sections creates a stunning, linear finish suitable for modern interiors.The range is available in both a white or black powder coated paint finish. 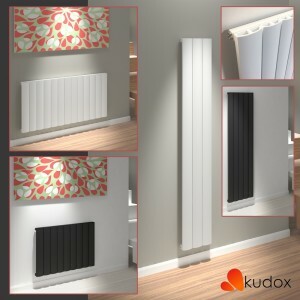 The lightweight design is perfect for easy installation and efficient heat transfer. The "AluLite ARC" range of curved slimline sections creates a stunning, streamline finish suitable for modern interiors.The range is available in both a white or black powder coated paint finish. 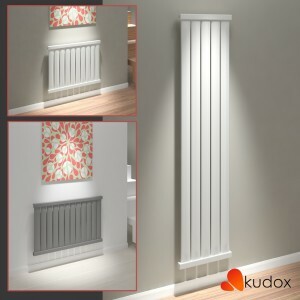 The lightweight design is perfect for easy installation and efficient heat transfer. The "Xylo" range of rectangular profile tubes creates a stunning, linear finish suitable for modern interiors.The range is available in both a gloss white and textured anthracite powder coat paint finish.